The sound of running water is soothing and can add tranquility to any landscape. 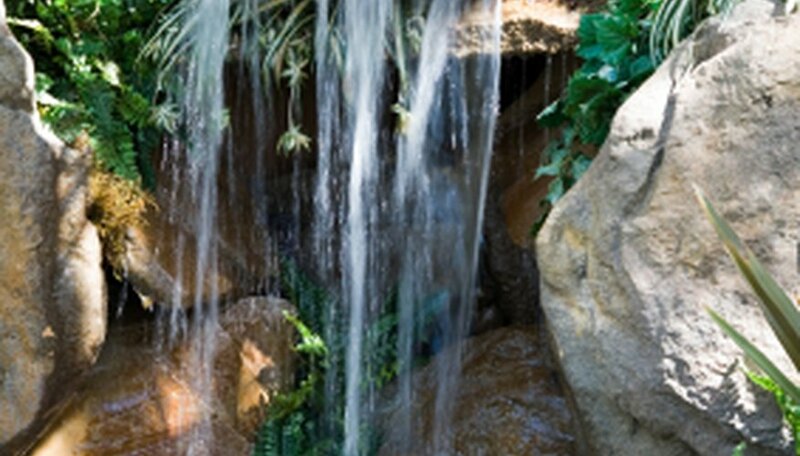 You can either pair a landscape waterfall with a pond or create one without a pond. These instructions describe how to design and build a waterfall without a pond.